CELEBRATION FREEDOM is a production of JQ99 and THE PLEDGE RADIO. Because we care about our local communities and our nation. 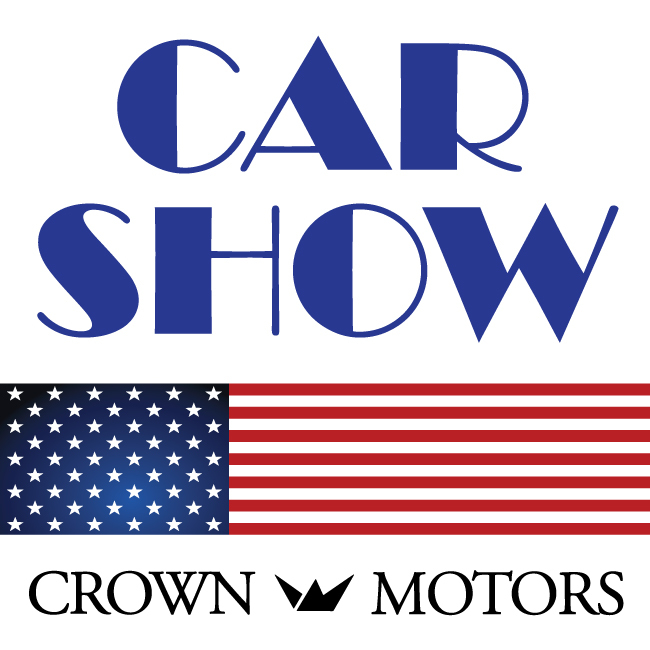 Check out the best new cars from Crown Motors at Celebration Freedom! 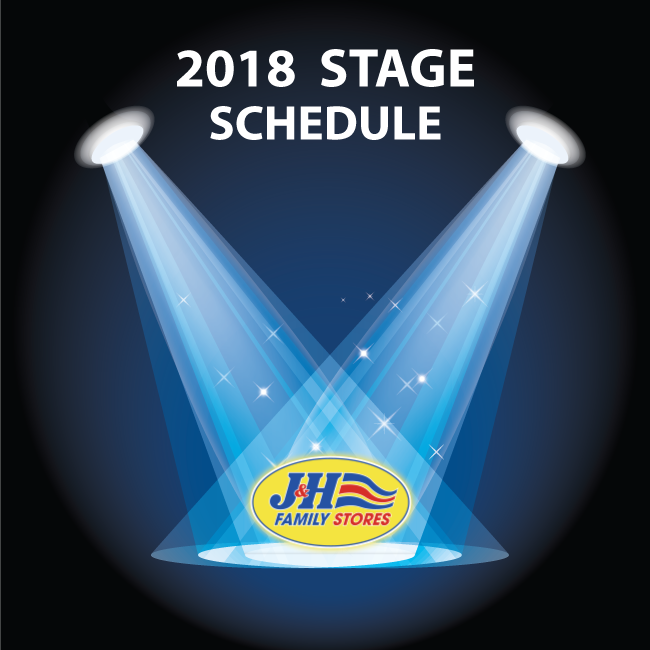 Shop smart by checking out all the the cars in one place. 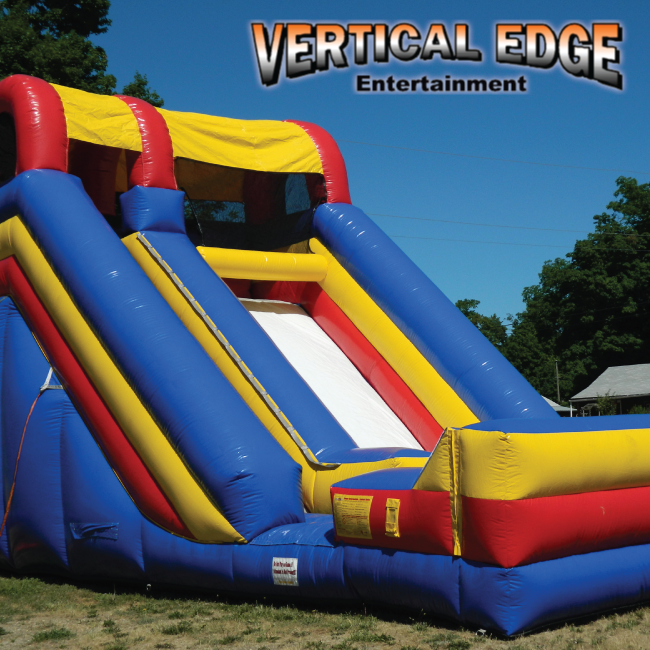 Your kids are going to LOVE the Climbing Wall, Ferris Wheel, Obstacle Course, Giant Slide, Sports Bounce House, Batting Cage, Runt Run Obstacle Course, Full Court Press, and Quarterback Blitz. It’s only $5 for hours of fun!! The Kid’s Area is made possible by our sponsors. Make a difference for your community while you are celebrating our nation with a donation. The Holidays are when blood collection is in high demand. Blood donors make a lifesaving difference. More than 4.5 million patients need life-saving blood transfusions each year in the U.S. and Canada. And blood is a perishable resource that can be stored only for a short time. That’s why blood donors are needed every day. 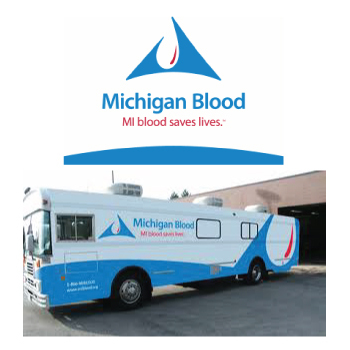 Visit the Michigan Blood Bus on July 4th! 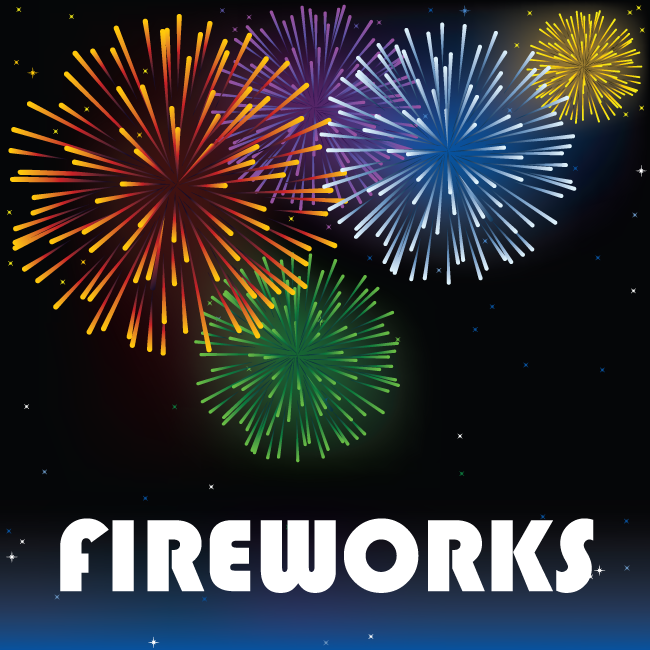 Be a VIP and see the fireworks in style with a new picnic blanket and dinner! Winners will be notified by 5pm on June 29th by email. Want to be a VIP? 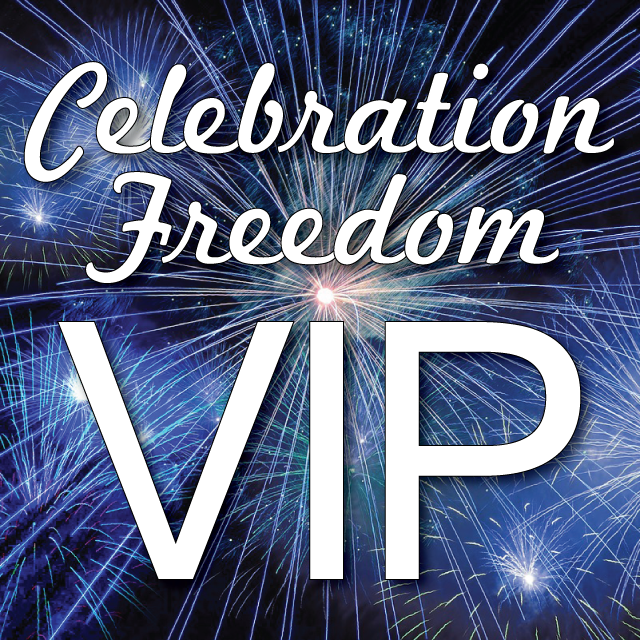 Celebration Freedom VIPs get a picnic blanket and dinner! Sign up online! THIS OPPORTUNITY ENDS AT MIDNIGHT ON WEDNESDAY, JUNE 27!!! 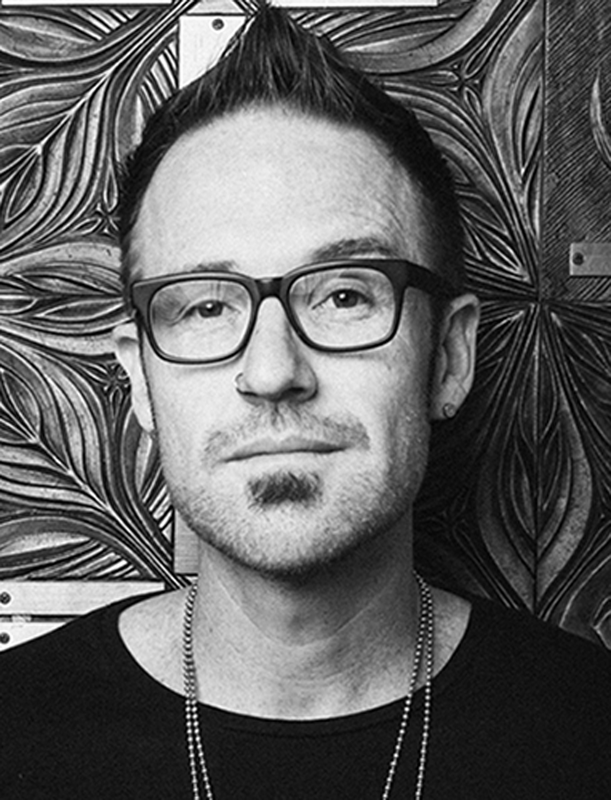 Special Music from Christian artist Ryan Stevenson!